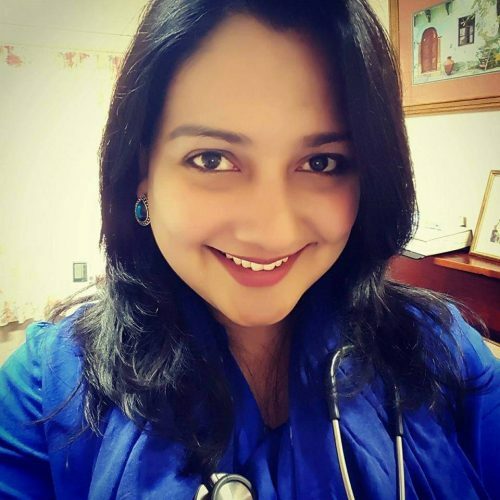 Dr Maha Selvanathan M.B.B.S, MD , Cert. Sexual & Reproductive Health (FPA) completed medical training in Kursk, Russia in 2007. She then returned to her home in Malaysia where she worked in a very busy general practice until she met her Australian husband and relocated to Australia.